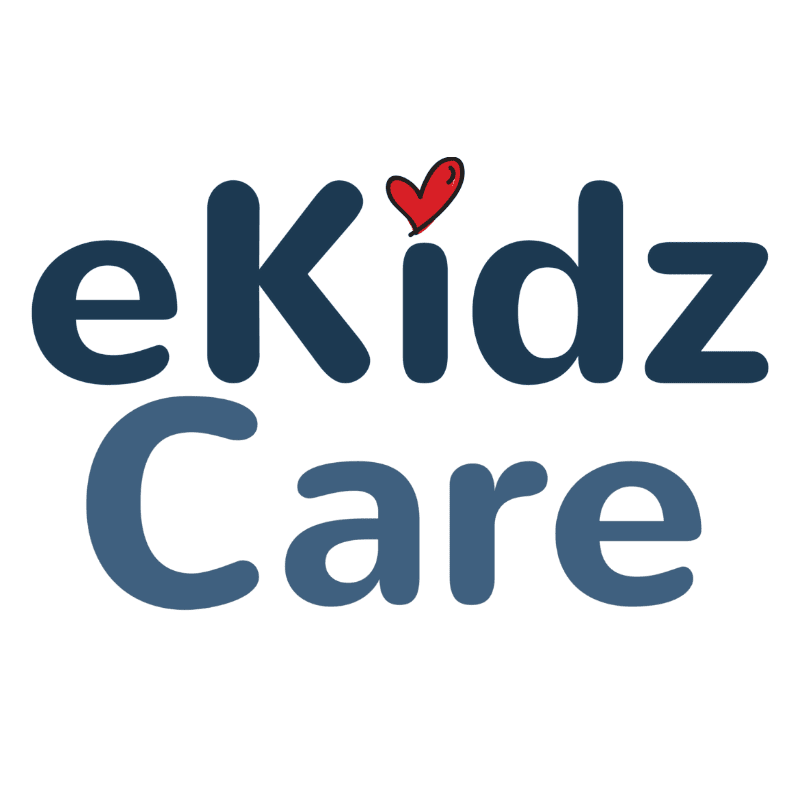 eKidzCare is seeking a Branch Manager for our Wilkes-Barre office. This position will be responsible for meeting or exceeding all growth and development targets and actively establishing and maintaining market awareness, acceptance, and allegiance throughout the local service area. This individual will represent ePeople Healthcare, Inc, dba eKidzCare and its services in a competent, professional, and responsive manner at all times. 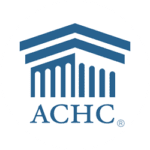 The Branch Manager will assist in leading the patient care management team consistent with the Organization’s service and teamwork culture. This individual will assist in maintaining standards of high quality customer service in compliance with all Federal and State regulations and guidelines. Assist in recruiting, hiring, supervising, coaching and developing field and/or management staff as necessary to meet patient needs and assure growth of the program. Assist in ensuring that all Conditions of Participation, regulatory standards and Standards of Care are met. Participate in evening/weekend on-call as required, conducting on-call services in a competent and responsible manner. Assist in ensuring that appropriate level of care is provided to all patients. Regularly visit contracted facilities to maintain good working relationship with their management and staff. Provide regular and effective communication with all staff members. Complete and conduct annual performance evaluations in a timely manner, and complete any performance improvement plans or corrective action plans thorough the HR Department. Maintain a good working relationship between all disciplines of home health care team. Ensure that the program is survey ready, and maintain compliance of Medicare and state survey requirements and all regulatory agencies. Demonstrated history of positive performance results, preferably involving sophisticated and meaningful customer relationships that led to outstanding results. Office Hours: Monday through Friday, 8am to 4:30pm.